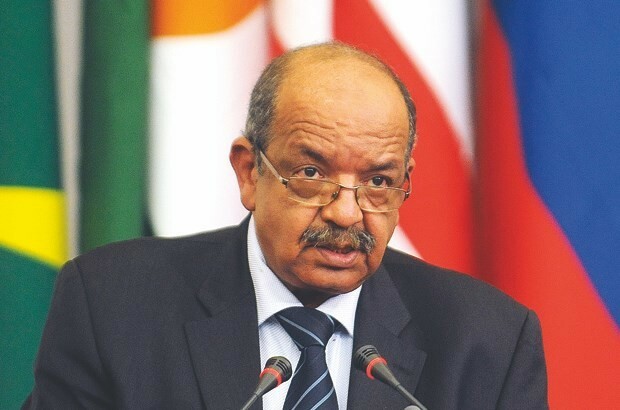 However, according to Messahel, this does not mean that “the Algerian-Moroccan border will remain closed. 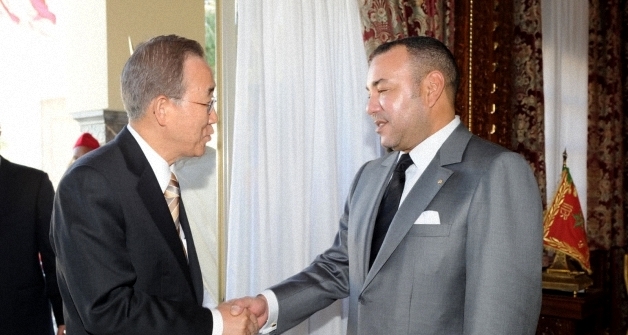 But if the border is opened, we want regional integration,” he said. 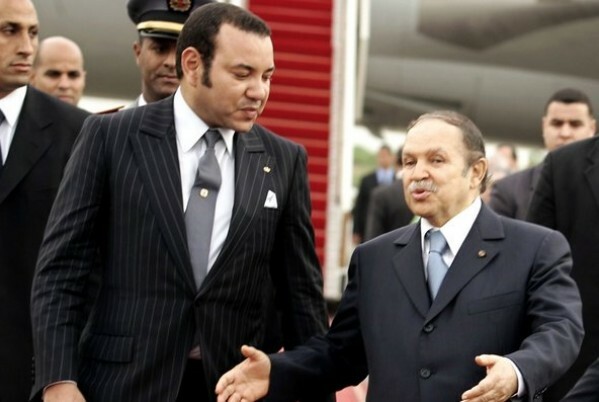 Algeria’s border with Morocco was closed in 1994 following new Moroccan visa requirements for Algerian visitors in reaction to a Marrakech terrorist attack perpetrated by a group of Algerians. 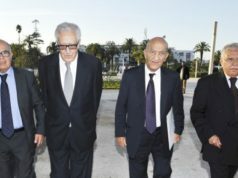 Algerian Foreign Affairs Minister and former high ranking UN mediator, Lakhdar Brahimi, repeatedly expressed a desire to see Morocco and Algeria open their borders in favor of economic exchange.